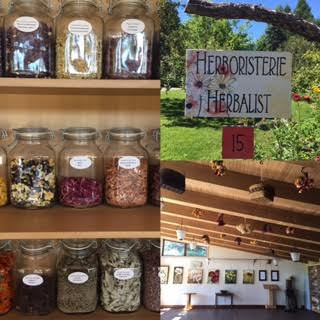 Day Eleven: A trip across the border to the New Brunswick Botanical Garden in Edmundston, New Brunswick. It was a gorgeous day for a drive. My bestie and I had a lot of laughs. I was completely captivated by the Herbalist's pavilion.